Our experienced team takes great pride in what we do, and are here to make your special event truly special and unique. 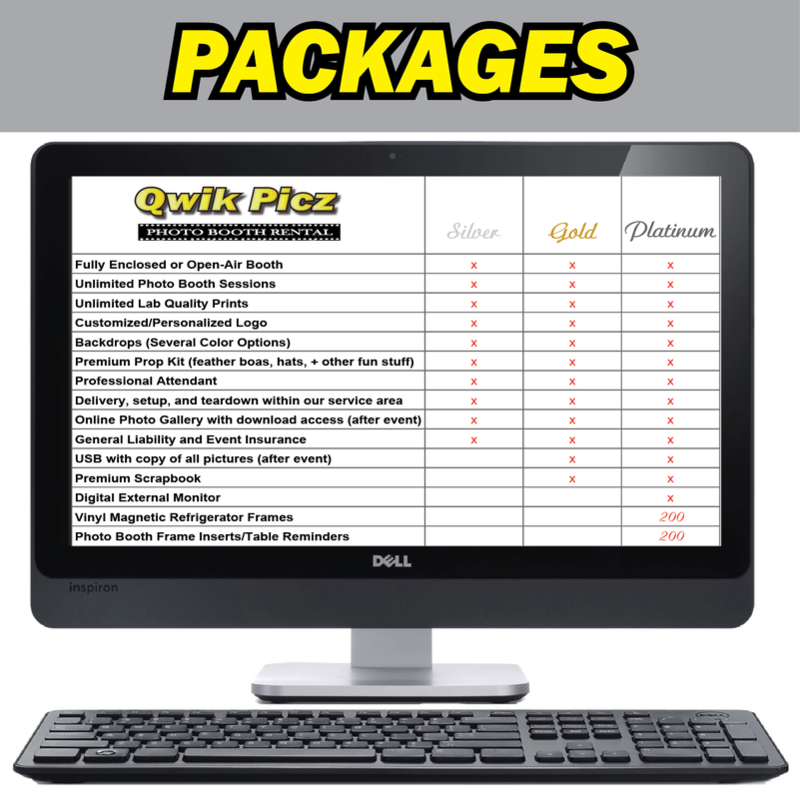 At Qwik Picz Photo Booth we strive to give you an incomparable experience with World Class Customer Service from day one. Since 2008 we have been a part of over 3,000 events, and have captured over a Million photos! 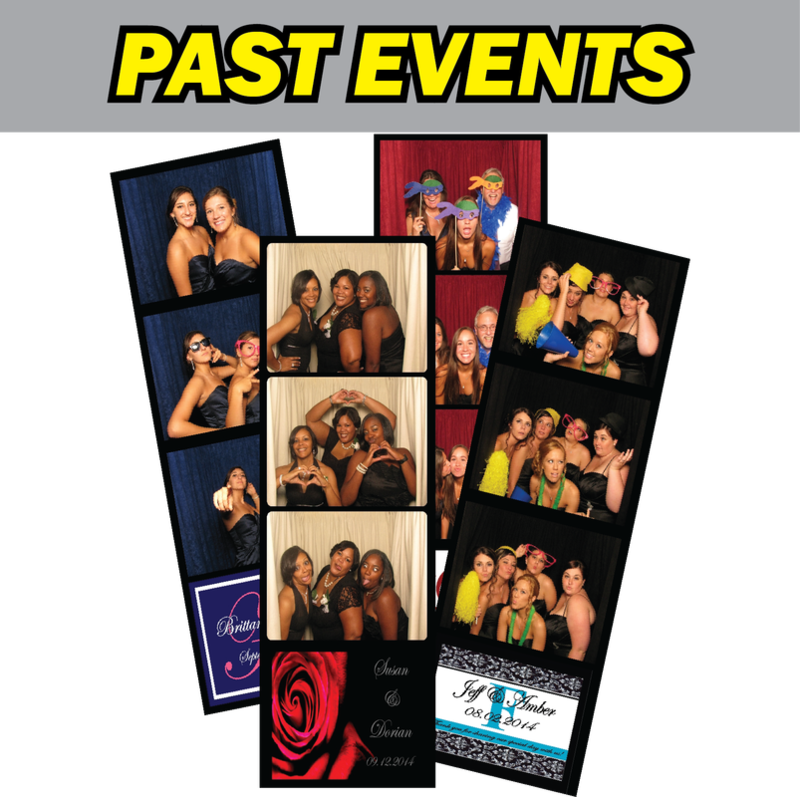 Our photo booths have been creatively designed and constructed in our shop to be the perfect fit for any event, whether it is a Wedding, Black Tie affair, or even a Backyard BBQ. On the day of your event, You are not just “renting a photo booth”; a professional host will be there to show you and your guests how to use the photo booth. They will also ensure everything runs smoothly and be there to construct your Memory Book. 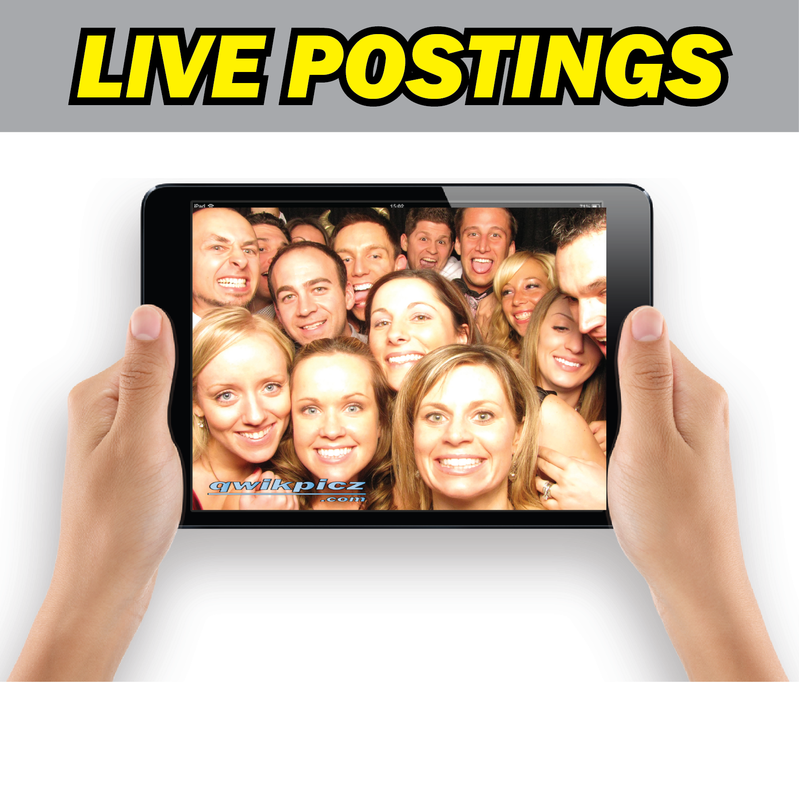 Most of all, having Qwik Picz Photo Booth Rental at your event will help capture all the fun and shenanigans happening behind the curtain! !